The Golden Globe- and Emmy Award- winning actress is best known for her role as 'Det. 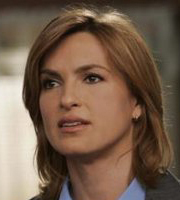 Olivia Benson' on "Law & Order: Special Victims Unit". 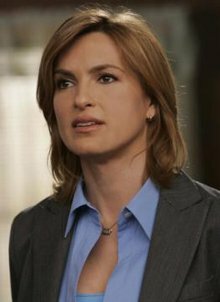 As a result of her casting, Hargitay has been named the "highest paid tv actress" working today in the Guinness Book of World Records 2008 Edition.